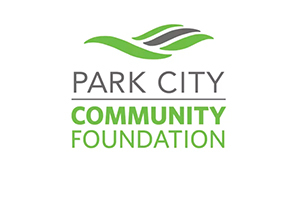 Founded in 1986, the Park City Summit County Arts Council is one of the oldest arts and culture organizations in Park City. In the past three decades, we have advocated and secured significant funding for arts and culture. We have incubated numerous arts and culture organizations. We have built audiences for established and emerging artists. We have helped promote our world class cultural tourist destination. Most importantly, we have helped make art part of our community. Our mission is to promote, support, and strengthen arts and culture and the larger creative sector. Follow us to be in the know.